The day is coming, and we all know it. The day when Lexus will finally give up on on its snarly, naturally aspirated V8 in favor of something more powerful, yes, but also turbocharged. It was inevitable. Anyway, it makes sense. 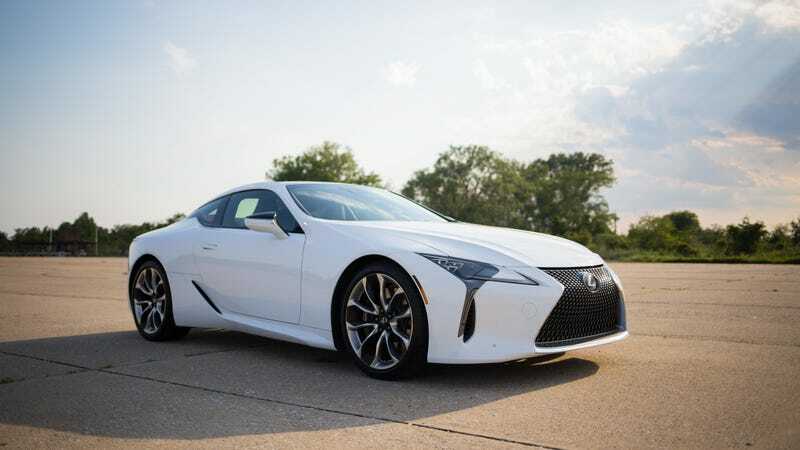 Whoever they interviewed was right: Mercedes-AMG and BMW have long-since moved on from natural aspiration, and the resulting cars leave the poor, under-powered Lexus LC500 in the dust. If Lexus wants to stay competitive, forced induction is really the only way to go. And 630 PS is about 620 horsepower, enough to keep up with some of the top-dog German and American competitors. The era of the naturally aspirated V8 Lexus was bright, but short. And we sure enjoyed the hell out of it. A Lexus spokesperson declined comment for this story.